From confirmation to settlement processing, PropertySuite provides the tools to maintain a record of all transactions with integrated financial information. The accounting functionality lets you track income, expenses and liabilities. Simple step by step processes handling (and not limited to) - Vendor Paid Advertising Funds, Collection & Disbursement, Handling Deposits, No Deposits, Insufficient Funds, Commission Calculations, Vendor & Agency Payout, Settlement Funds and Invoicing, enabling a complete financial solution. 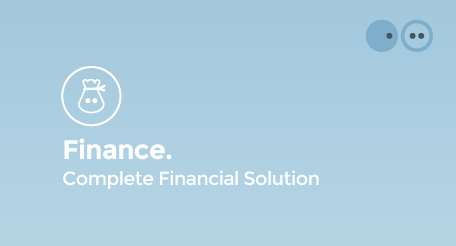 If you would like to enquire further about PropertySuite's Finance functionality, click here.